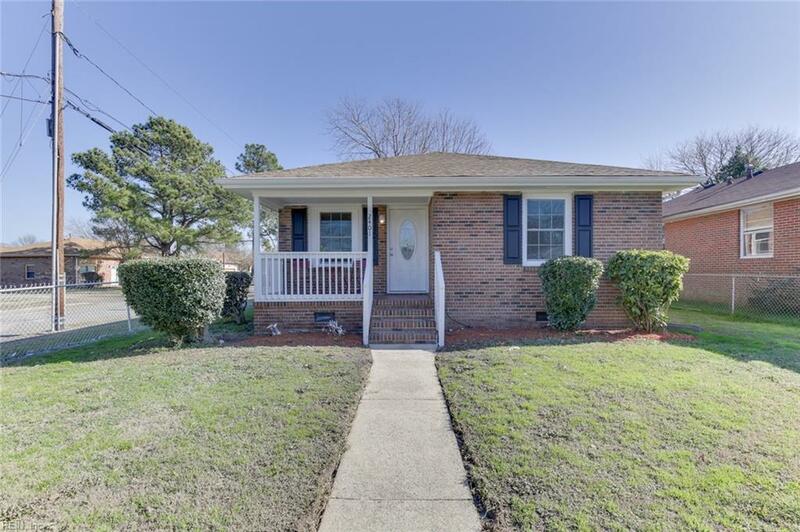 2401 Effingham St, Portsmouth, VA 23704 (#10235425) :: Abbitt Realty Co. 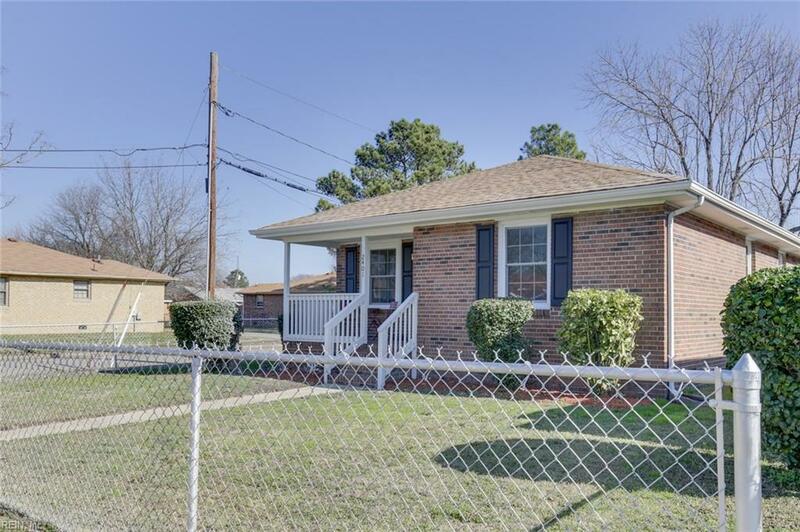 This property has been remodeled to include Granite counter tops, new cabinets, Tile, new appliances, flooring and other upgrades. 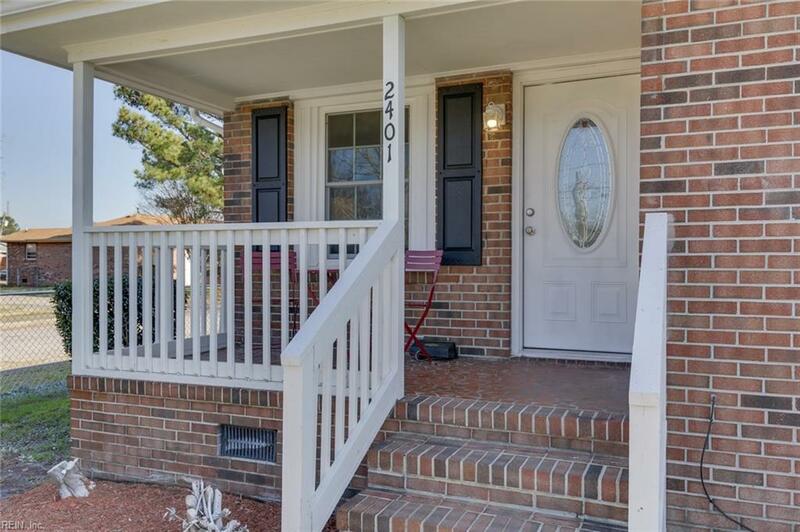 Corner lot near Norfolk Shipyard. 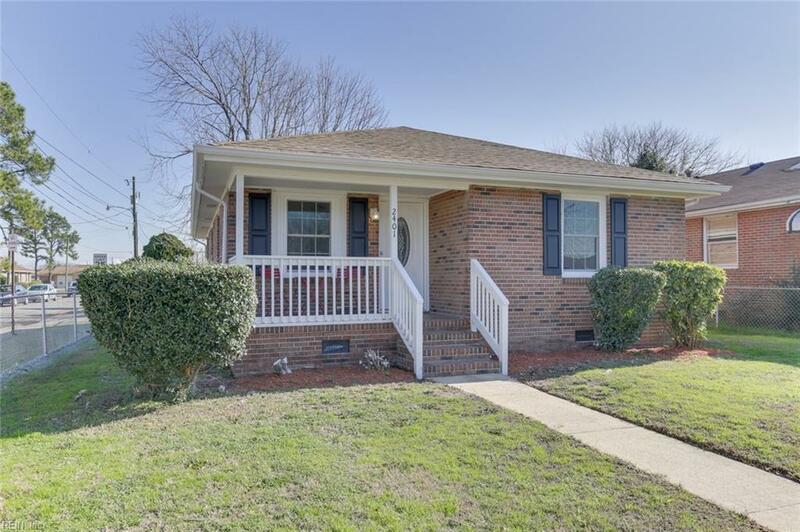 Very close to Interstates & downtown Portsmouth.